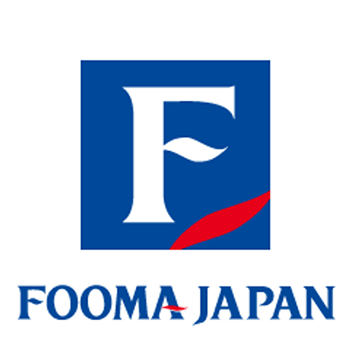 From Tuesday 9th to Friday 12th July Fooma, the international food machinery and technology exhibition takes place at Tkyo Big Sight. Products for food manufacturing and food processing will be showcased. It represents good opportunity for enhancing business.